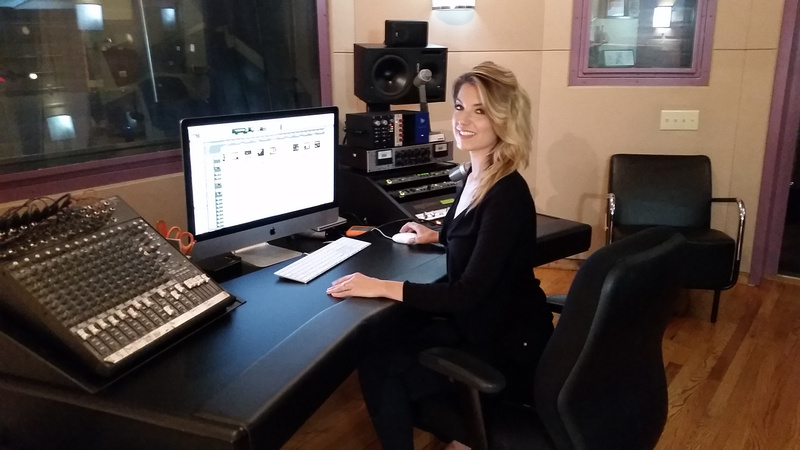 Shayna Brown is donating an hour of ADR to one of the grant recipients this fall. This will not only be a nice improvement on the final quality of the audio of the dialog in someone’s film, but it will be a great learning experience for the grant recipient and her actors to work with a professional like Shayna on an ADR session. Chez Boom Audio is the leading audio post-production company for TV, film, advertising, and audio books in Austin, TX. Donate here to the initiative to raise funds to provide production grants to women and diverse filmmakers in RTF at The University of Texas at Austin. If you donate $250, you can name one of the grants one semester after yourself or a family member. See the donation page for more details how we will honor you or one of your family members.